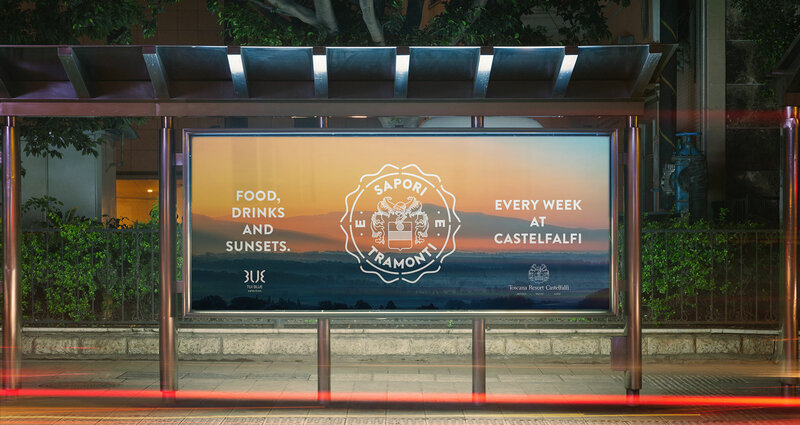 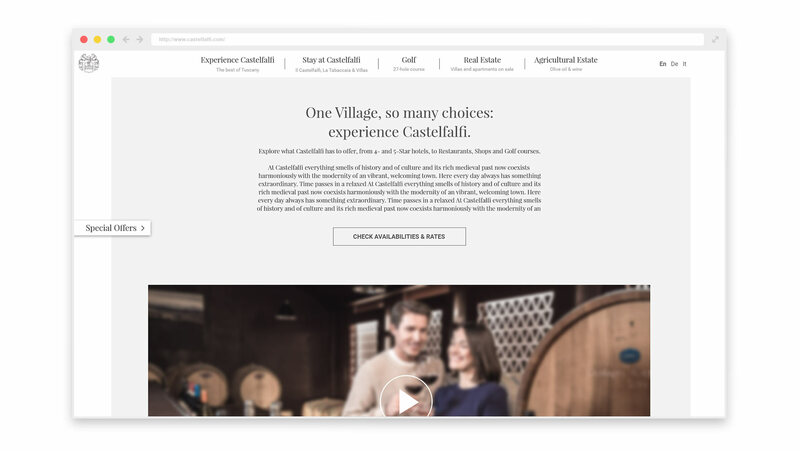 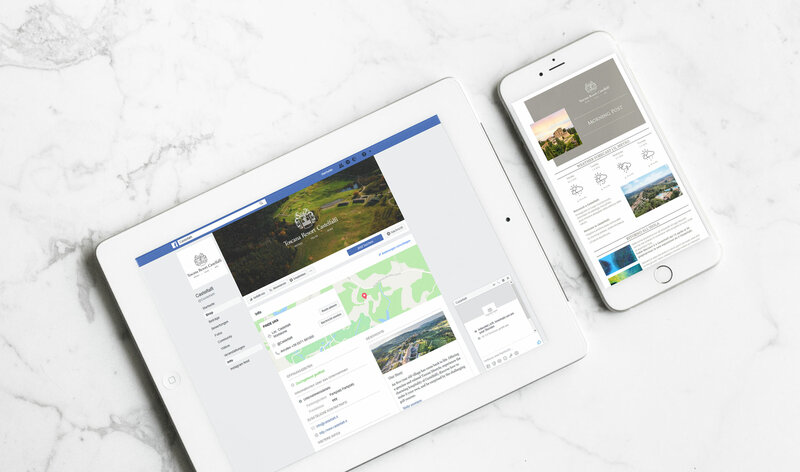 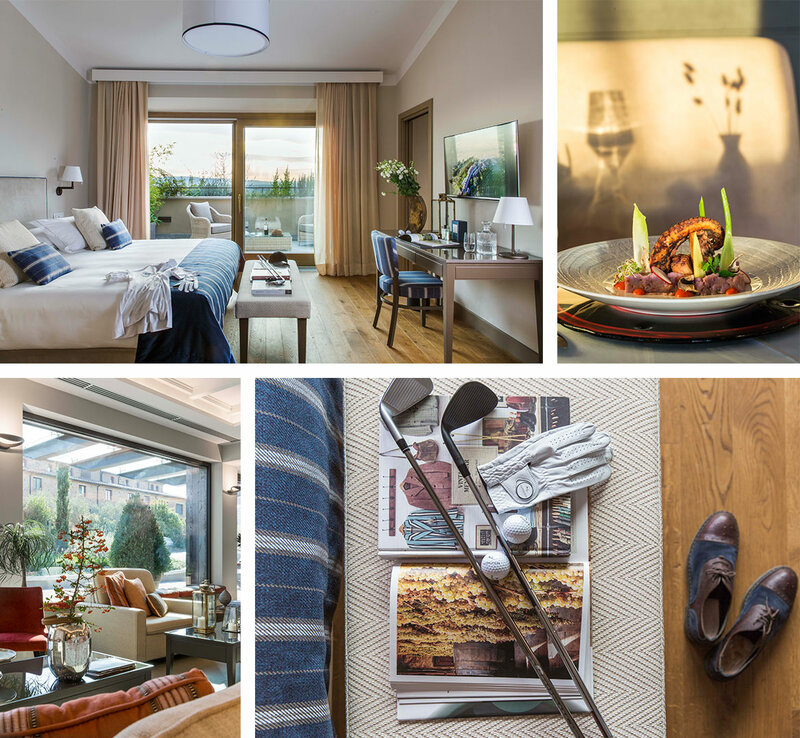 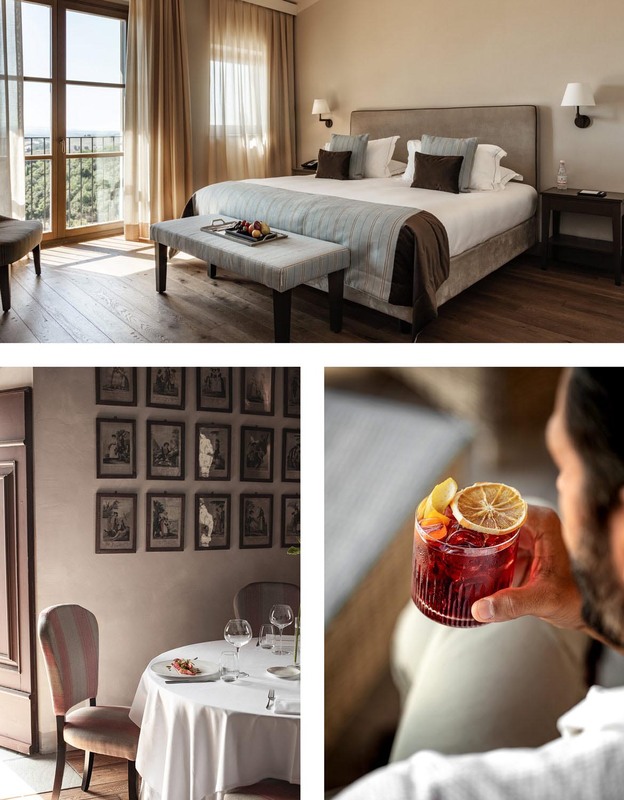 Since late 2017 we are implementing a 360° destination-marketing strategy for the Castelfalfi Resort Toscana, a TUI Blue Selection resort, in the role of lead agency. 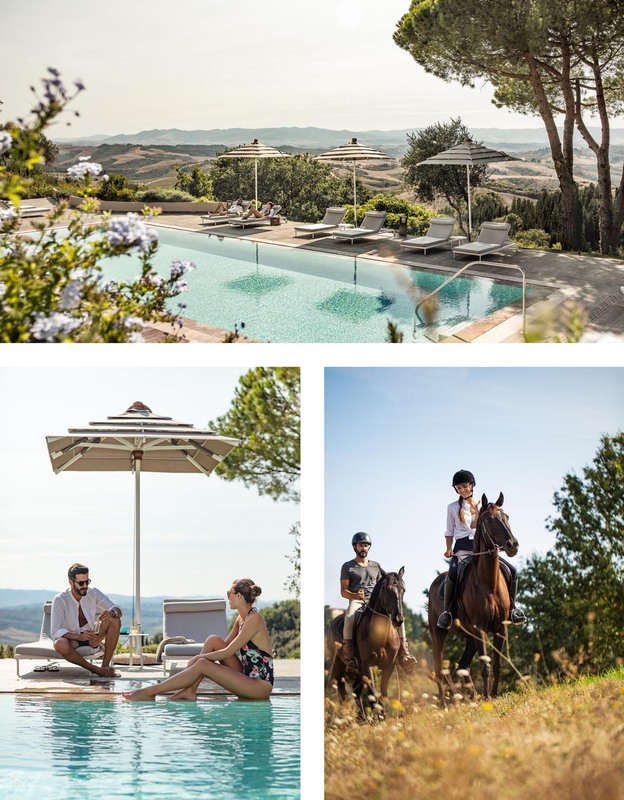 Castelfalfi is an open village of 1100 hectares, including several hotels, a 27-hole golf course, authentic tuscan villas and more than 9 restaurants and bars. 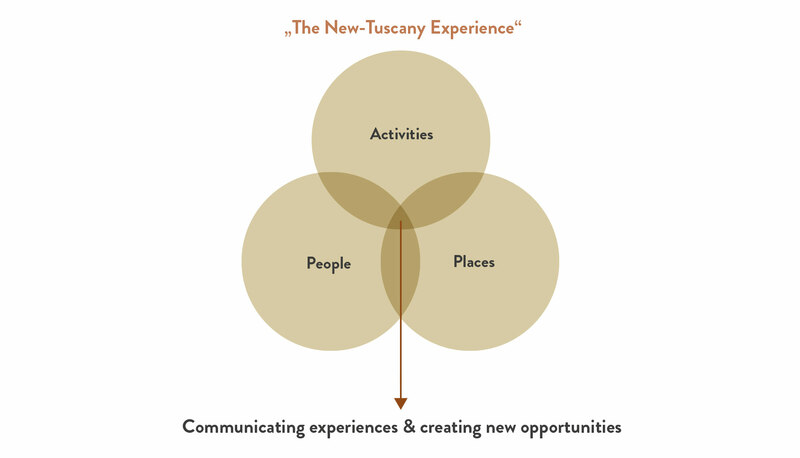 We are consultants for the resort in the fields of strategy and brand-activation. 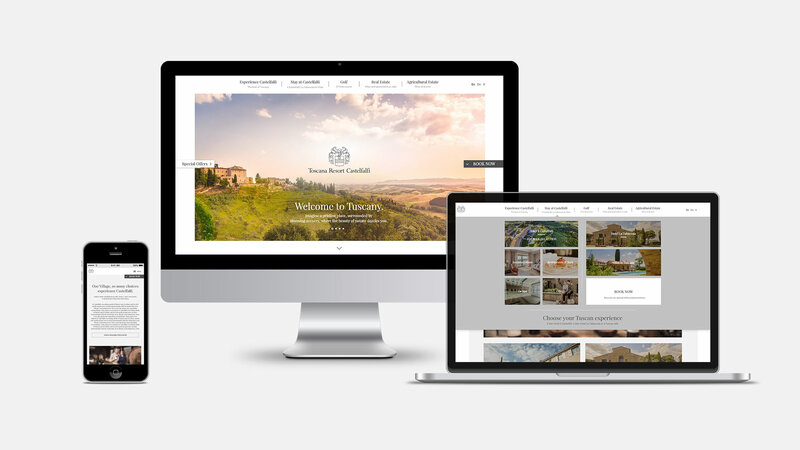 We are also taking care of traditional tourism-based marketing, including concept, design, text, SEO/SEA as well as the art direction of all visual outputs. 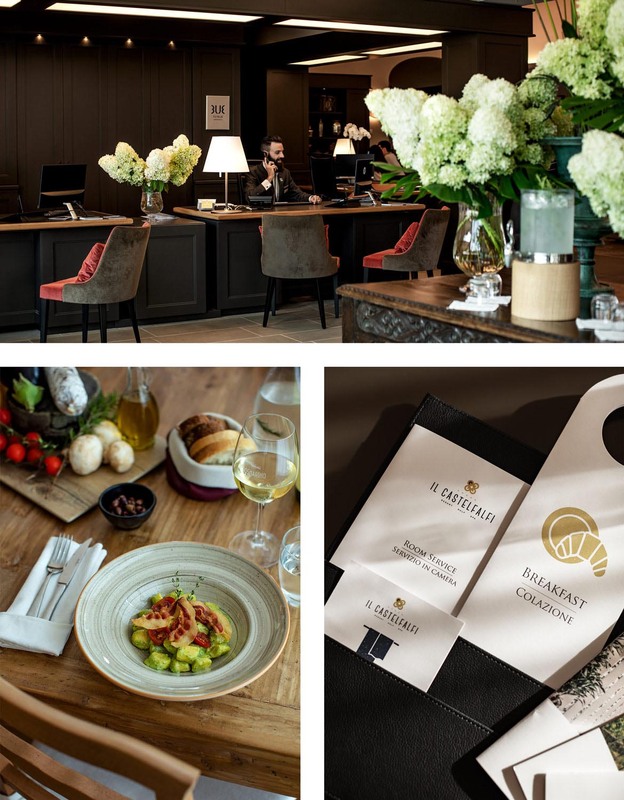 Together with the client we develop new ideas for products and events and we are even designing the packaging for the products of the resorts' vineyards and olive groves.